This is Cambados, capital of albariño, one of the world's best white wines. 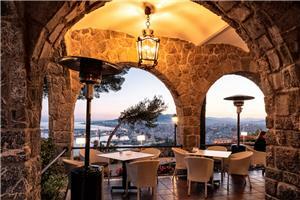 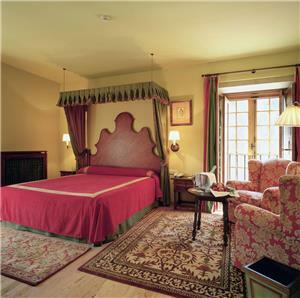 And of course, in such a place as this, there must be a Parador awaiting you. 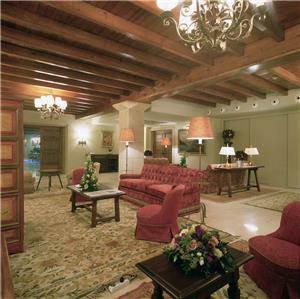 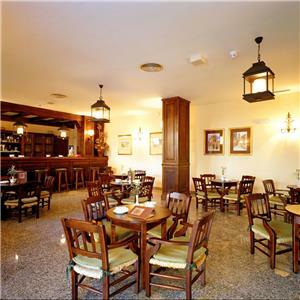 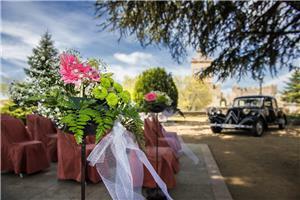 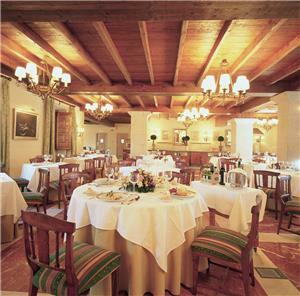 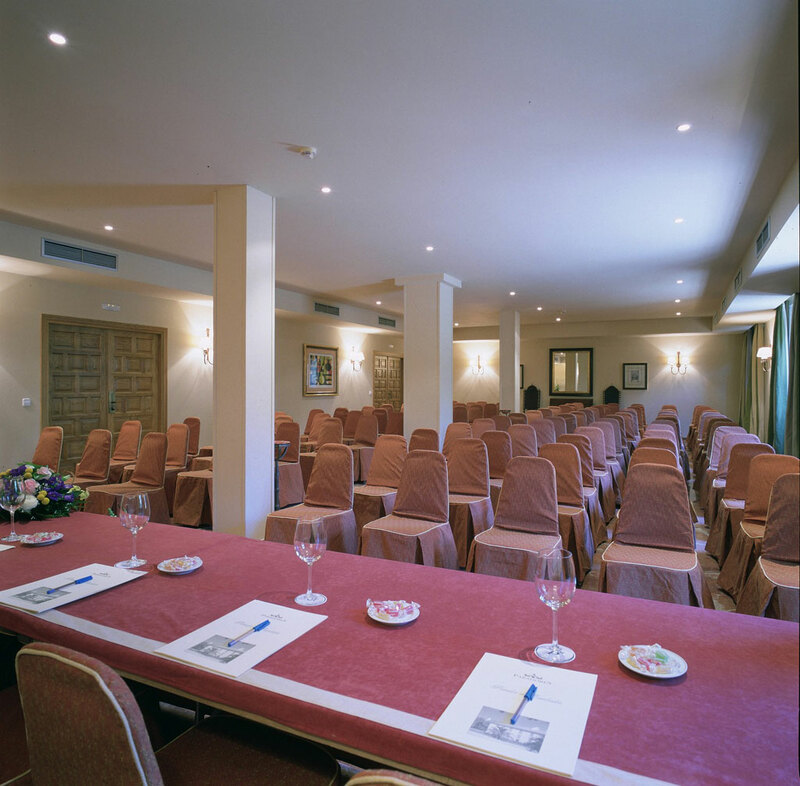 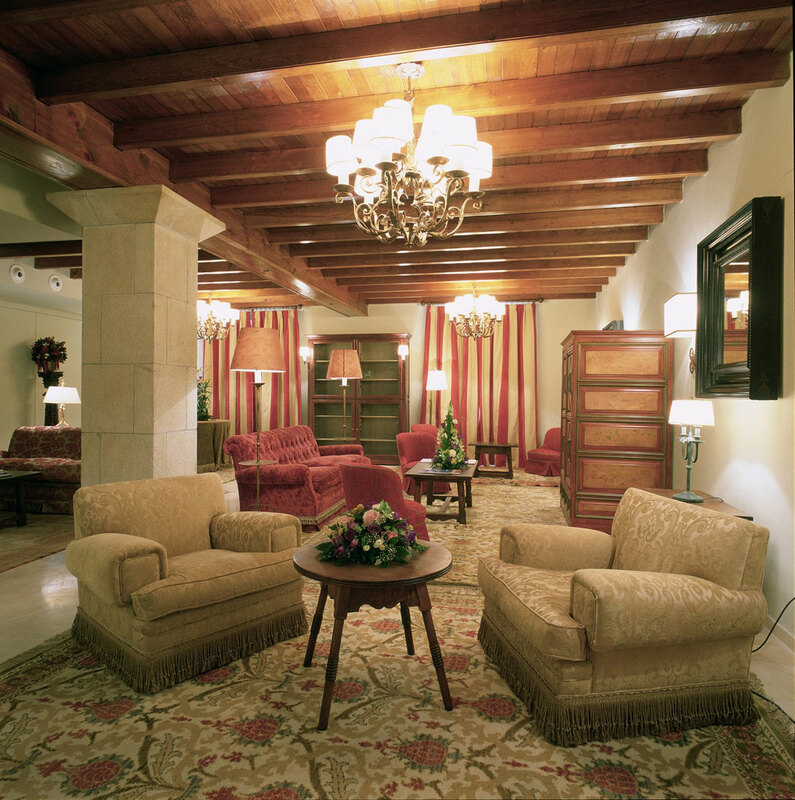 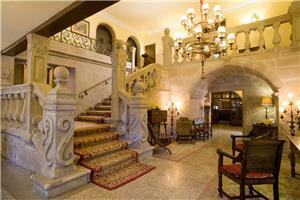 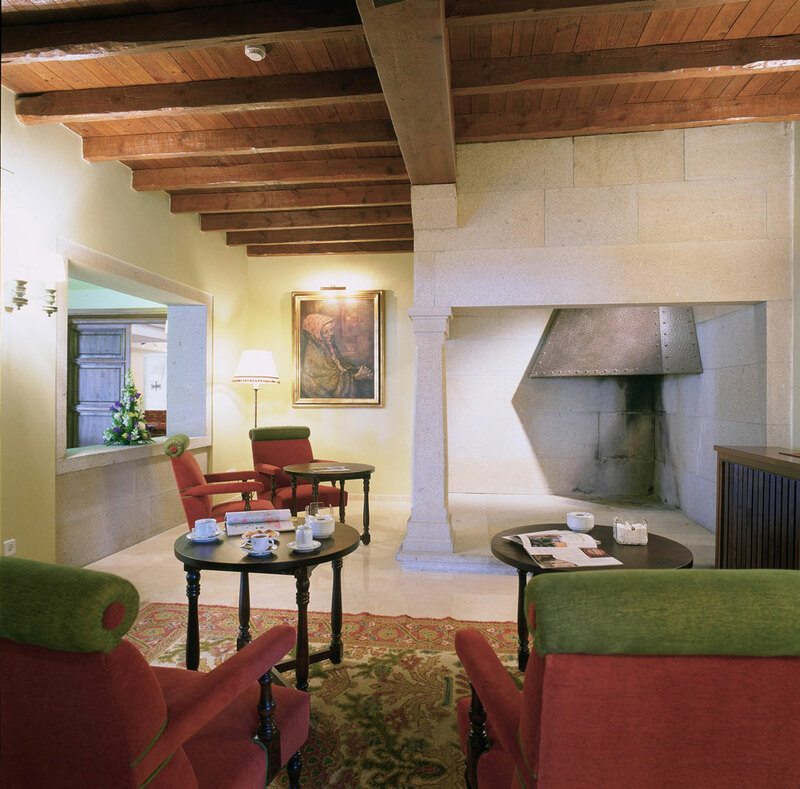 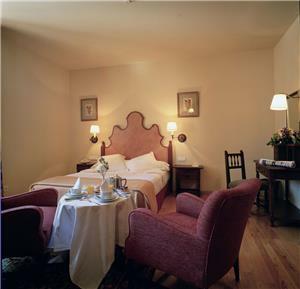 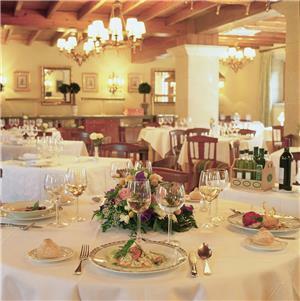 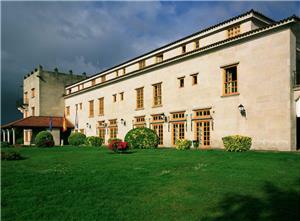 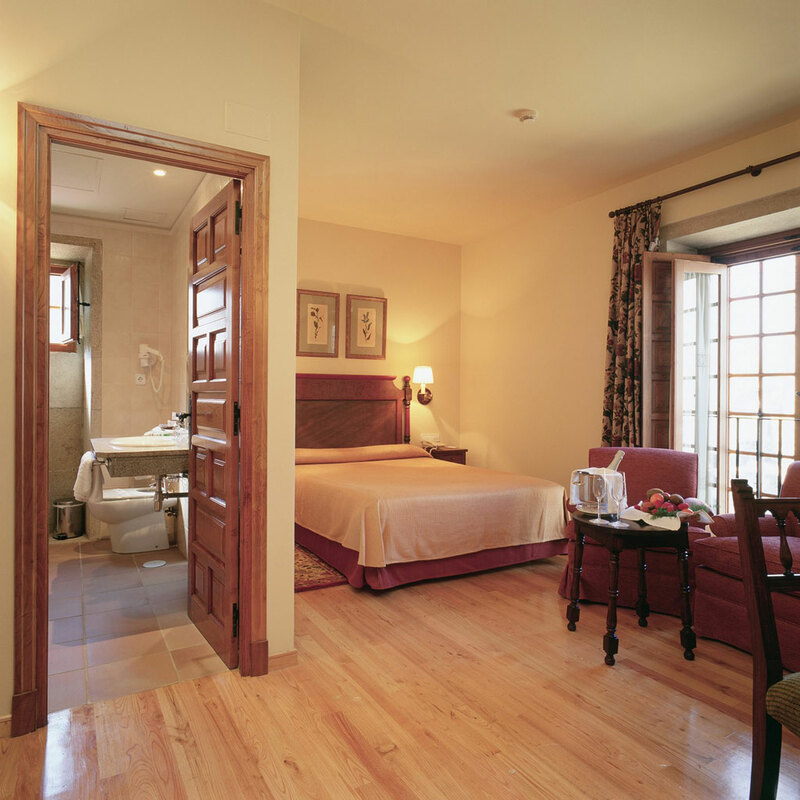 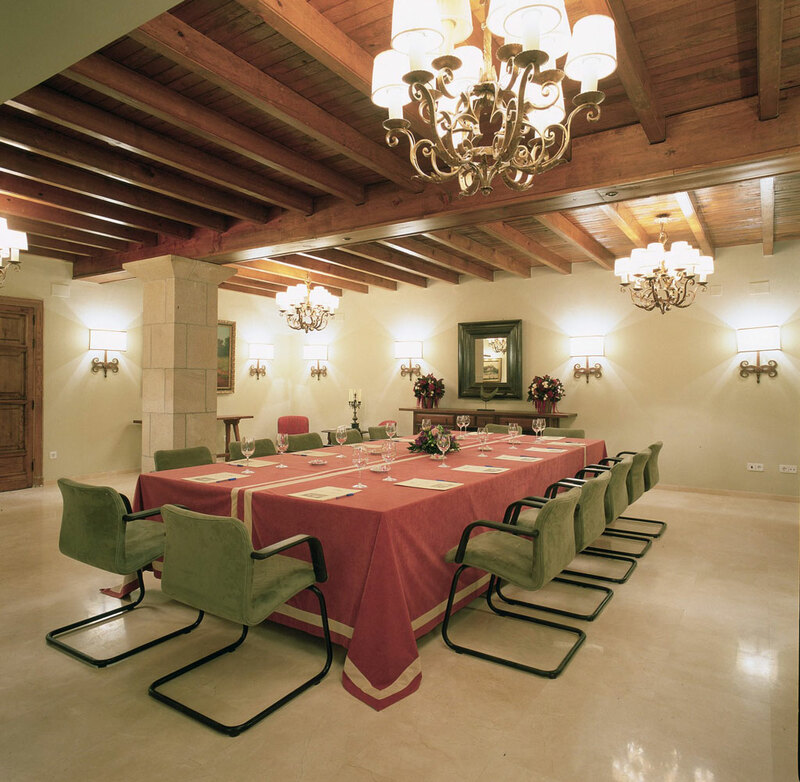 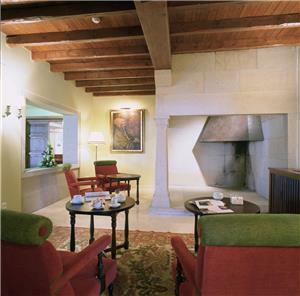 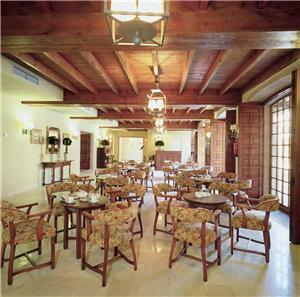 The Parador de Cambados is located in an old country house known as Bazán, an elegant ancestral mansion. 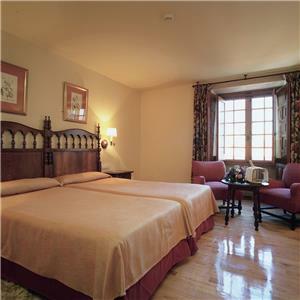 It offers bright, comfortable guest rooms and a delightful interior courtyard with a terrace café, where you will enjoy the sound of water splashing in the stone fountain and the peaceful atmosphere. This is the ideal place to stay if you want to explore the Ria of Arousa and Rías Baixas region. 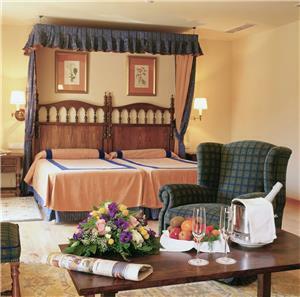 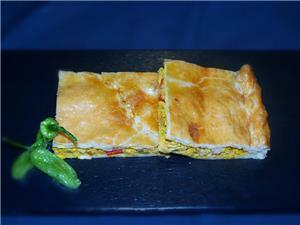 However, you won't need to go far, as we recommend that you start by discovering the unique charm of Cambados. 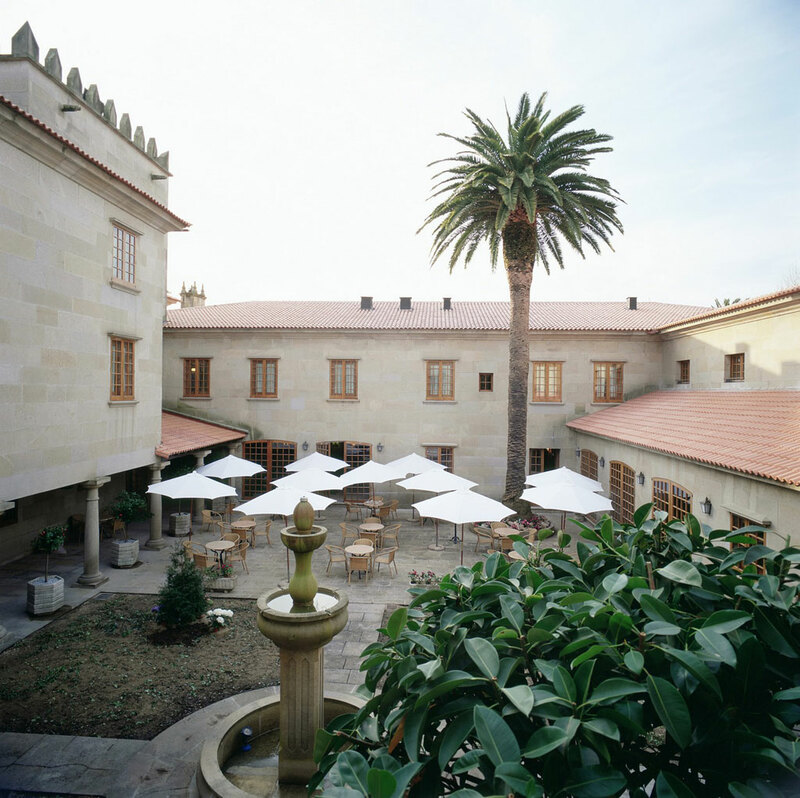 Its old quarter, which has been declared a Site of Cultural Interest, includes a group of mansions that turn the town into an open-air museum. 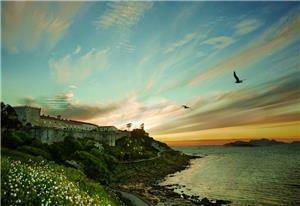 And the Albariño Festival, held on the first Sunday in August, is a must-see for lovers of fine wine. Cambados is the perfect size to tour on foot, without the distances being too long or the need to rush. 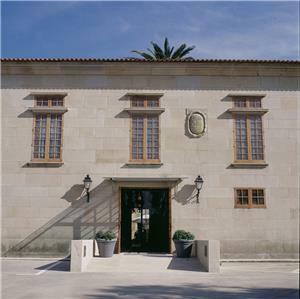 It is like an open-air museum. The beauty of the place will bring you to a halt with each step: it is one of the most spectacular showcases for mansions and stately homes in Galicia. 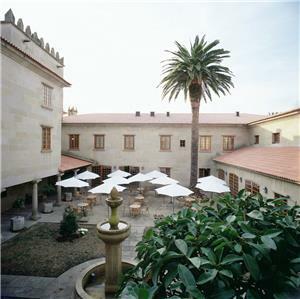 Fefiñáns Square has a spectacular charm. 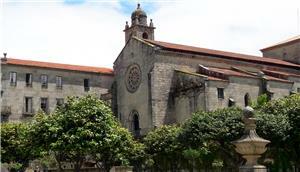 It is formed by the mansion of the same name, an arch-bridge, a keep watchtower and San Bieito Church, all beautiful granite structures that make the square one of the most unique architectural complexes in Galicia. 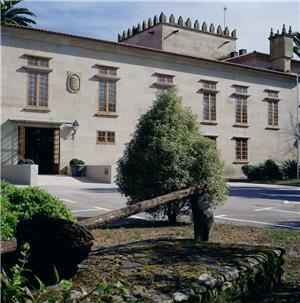 Other mansions include Montesacro, the palace of the counts of Maceda, Casa das Cunchas, Pazo Ulloa and Pazo de Figueroa, making Cambados very worthy of the title Muy Noble Villa (Most Noble Town). 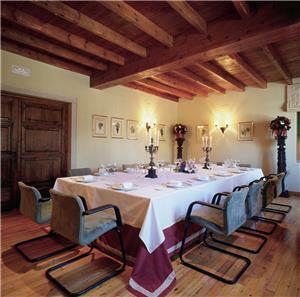 This is also an ideal spot for winery tourism. 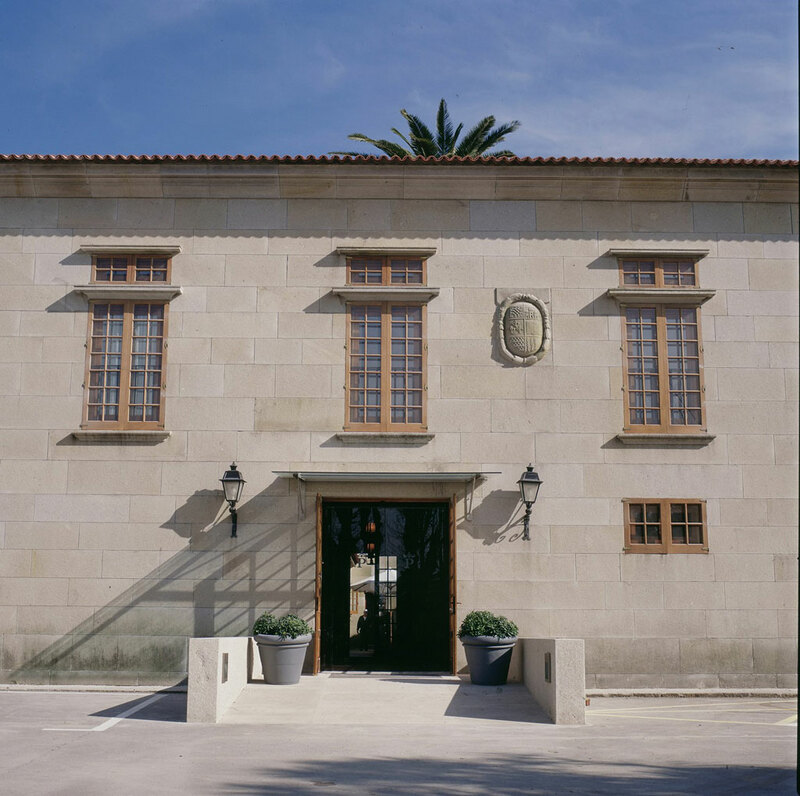 You can visit the wine museum near the ruins of Santa Mariña Dozo Church and tour wineries, vineyards and tasting rooms. 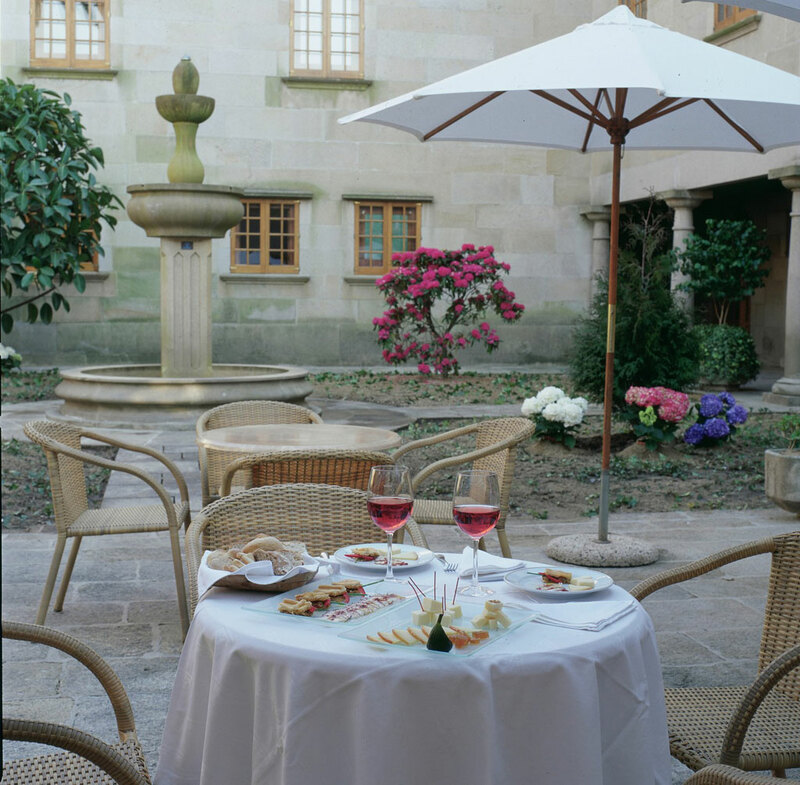 The culture of wine is a constant presence on the streets of Cambados. 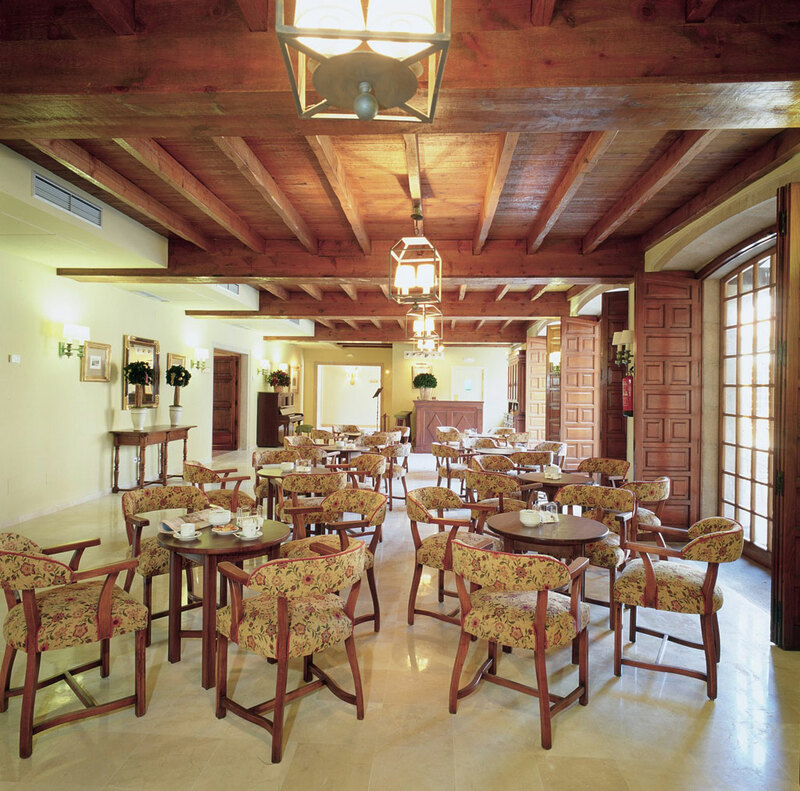 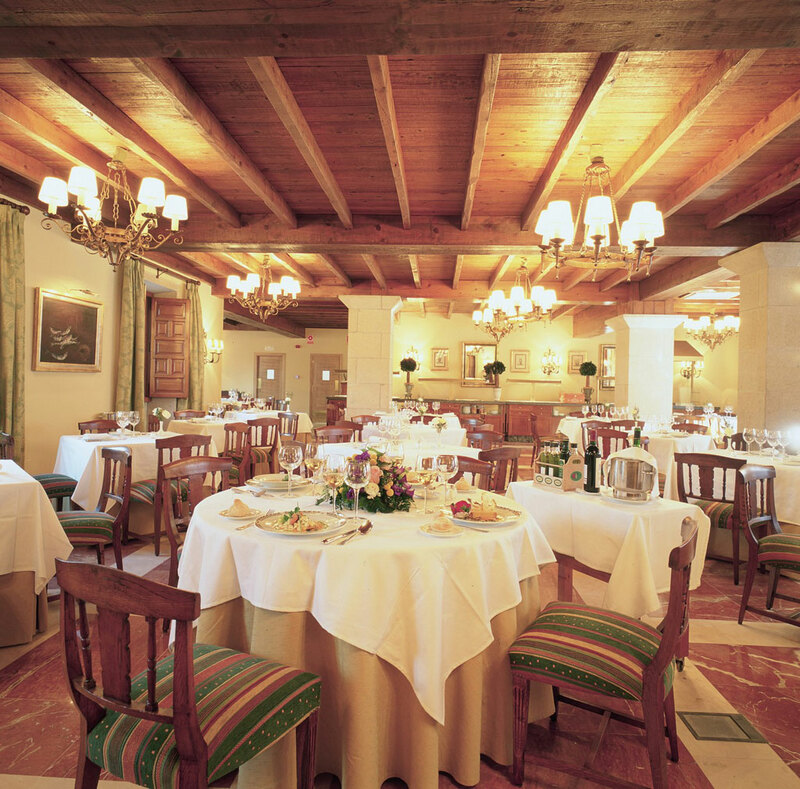 Together with the best local produce, which includes fish, seafood and padrón peppers, it makes the cuisine at the Parador restaurant a true delight. 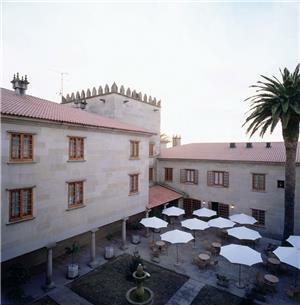 The Parador is located on the promenade in Cambados, 55 km from Vigo, 65 km from Santiago and 10 km from Vilagarcía de Arousa. 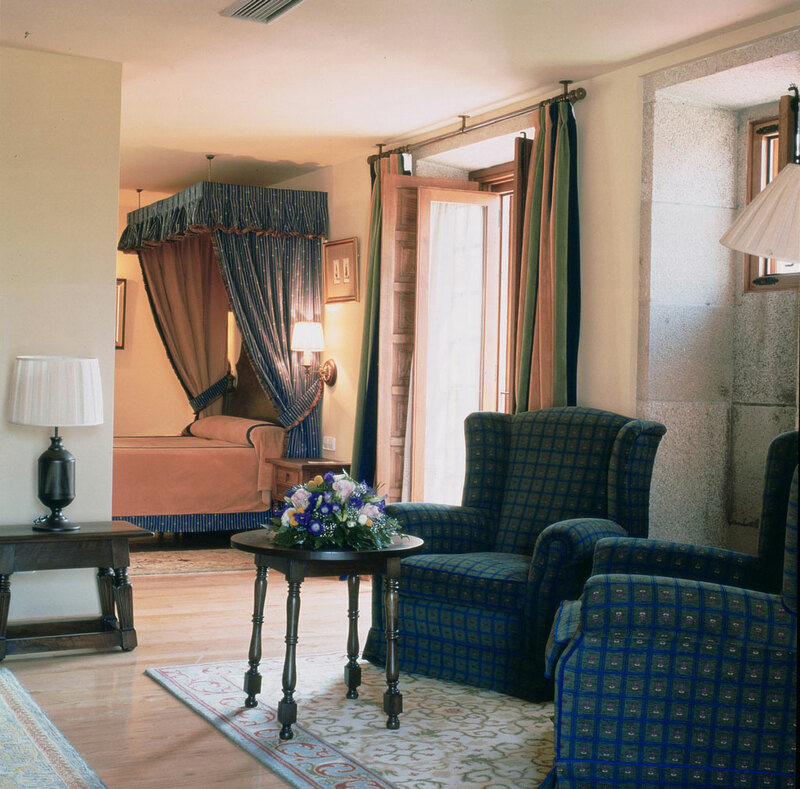 From Pontevedra, take the C-550. 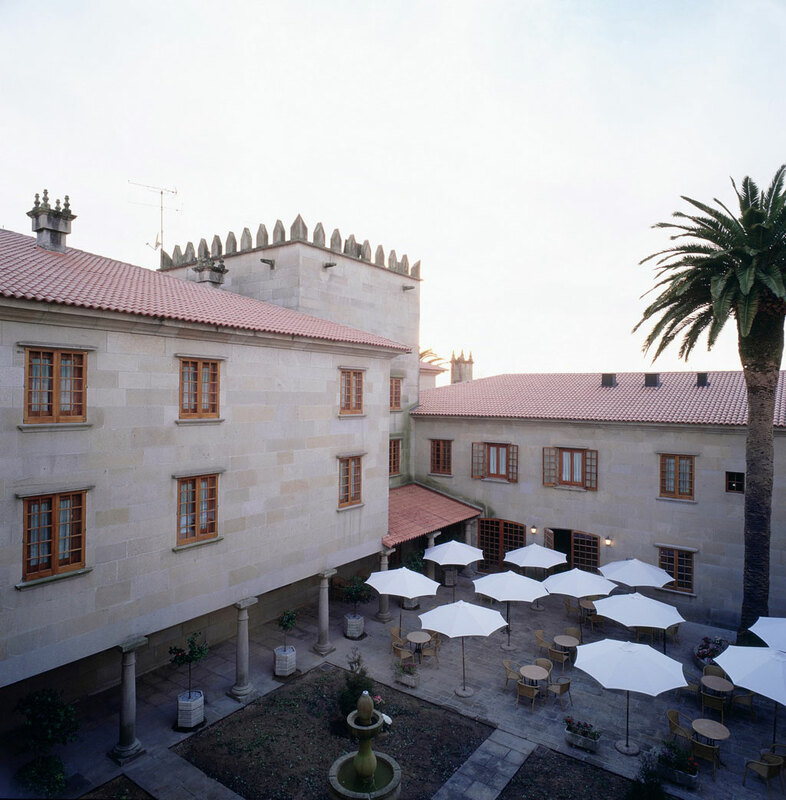 From the A-9, take the exit for Cambados via the O Salnés expressway.